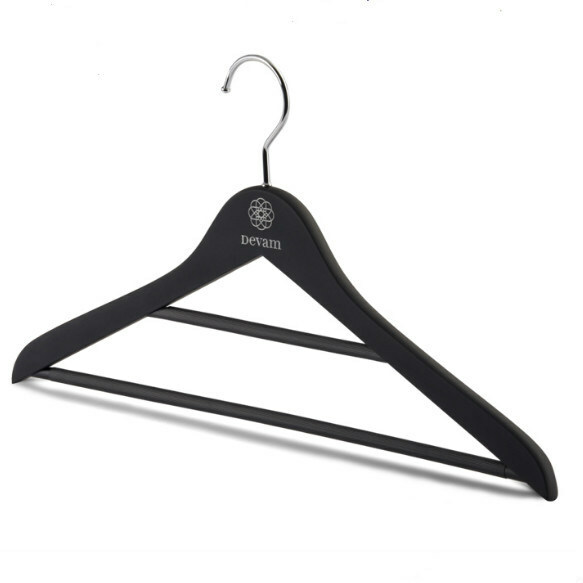 TheÂ hangers has solid wood construction to hold your heaviest clothes.Â You could place your trousers or ties on the double bars, space will be saved. 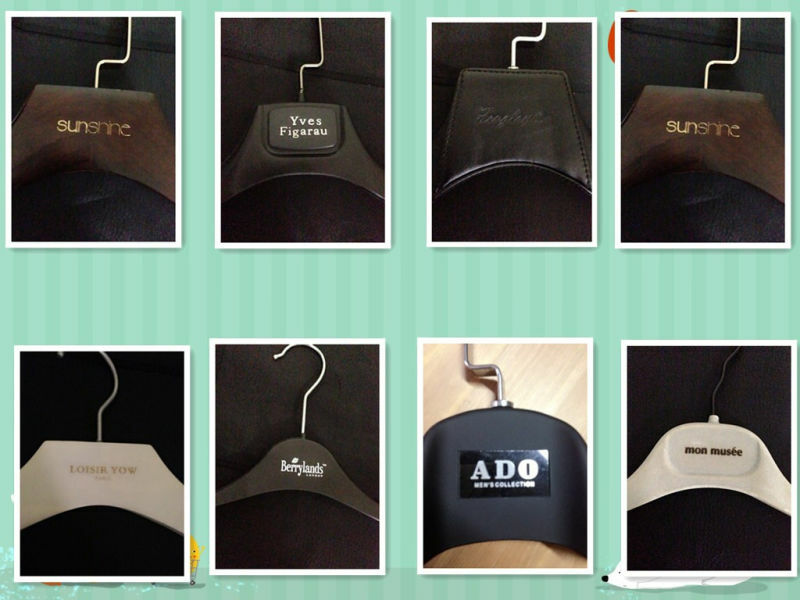 1, WeÂ support customized wooden hanger with different styles. 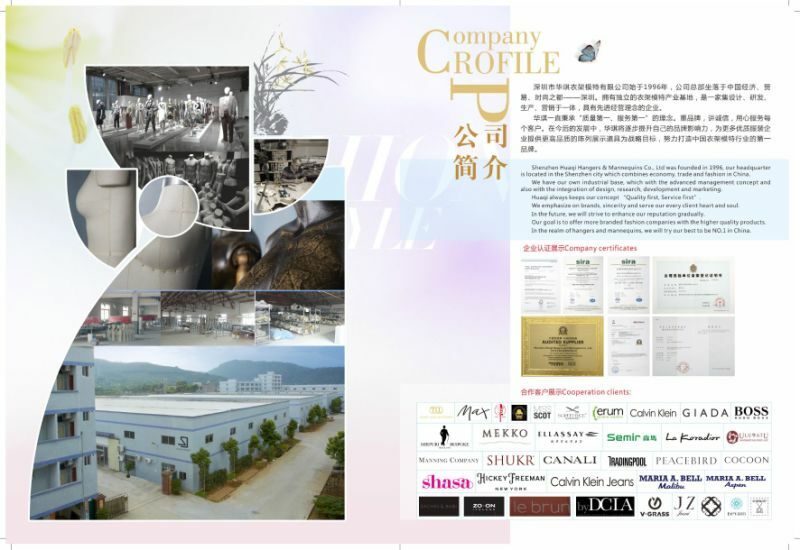 With aÂ large industrial park for producing clothes hangers in Sihui City and aÂ factory for producing mannequins in Guanlan Town, Shenzhen City. The industrial park for producing clothes hangers is located in a Sightseeing city in Guangdong Province - Sihui City, which covers an area more than 60,000 square meters, and put into operation in the end year of 2006, owns the complete facilities with three brand-new dry-heating rooms, two sets of ATF laser engraving machines, two oil auto-spraying lines, and the most advanced equipment such as automatic planer etc. 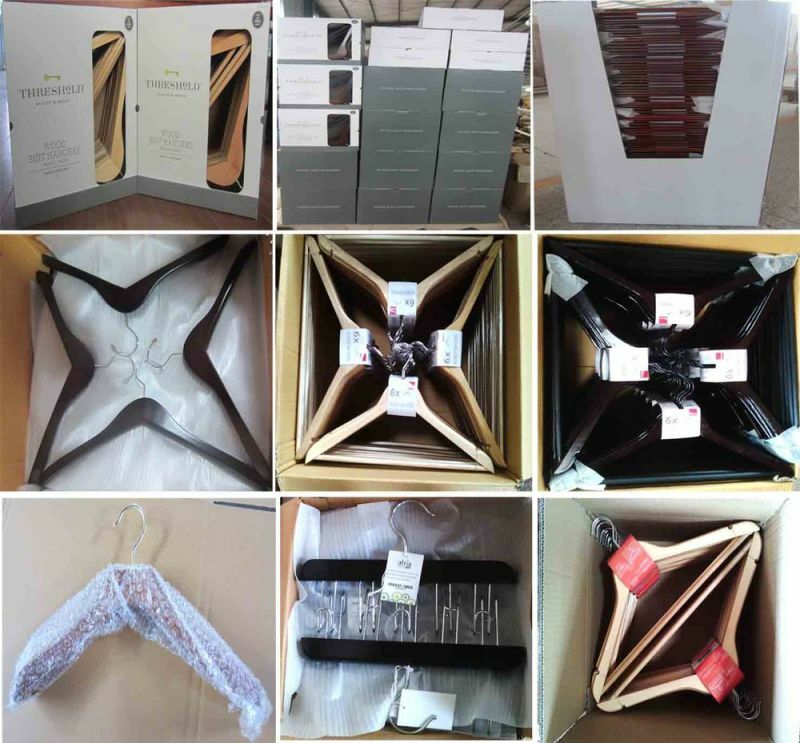 2.Hanger Item:Â Wooden hangers: cover lotus wood, beech, cedar, maple, pine etc; Metal hanger with foam and PVC-coated; Satin padded hanger and plywood hanger. 3.Factory advantages:Â 23 years of wooden hanger production. Factory outlet! Guaranteed quality, competitive price, stable supply, delivery timely and good service. 5.Free sample:Â sample lead time 7 days. Only need freight. 6.Style, size and colorsÂ could be optional.